A match for any workout. The Shire London fitness suite has memberships available. All the machines are the latest in technology each having their own TV and satellite channels available to view right before your eyes. Each gym member will receive a complimentary fitness assessment and gym programme with one of The Shire London’s personal trainers. There is also personal training available upon request. Our air-conditioned gymnasium features the latest ‘Life Fitness’ equipment which has been selected to improve your fitness, strength and flexibility for golf and your general well-being. 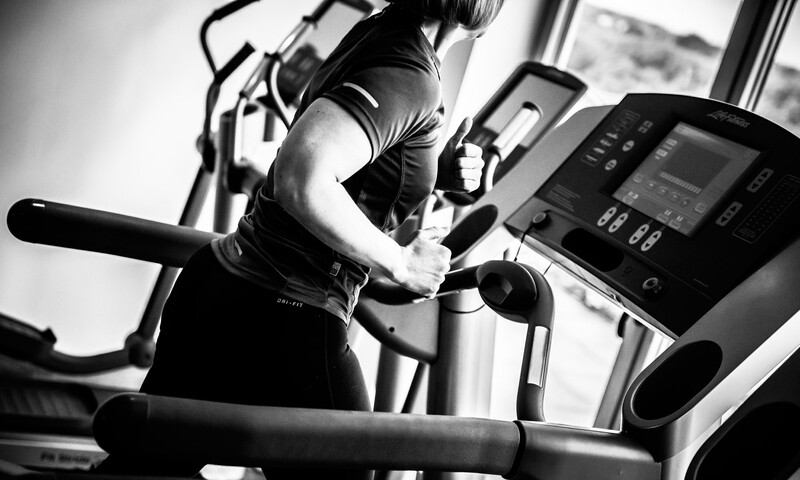 A qualified personal trainer is on hand to help familiarise you with the equipment. 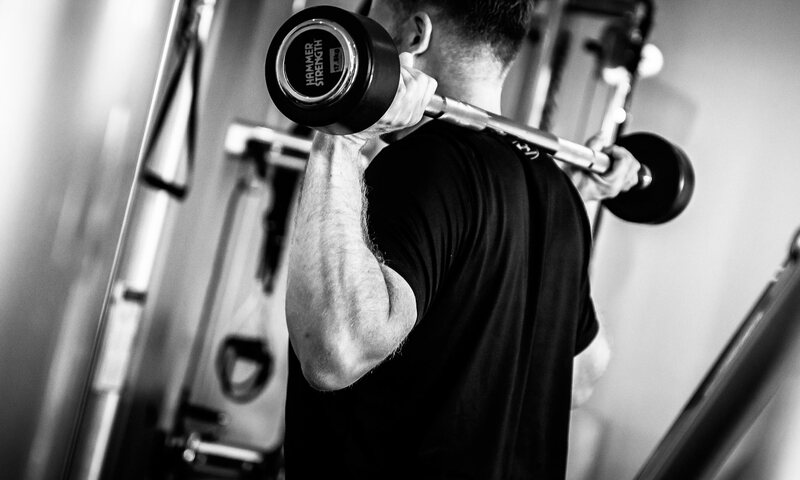 For those looking to add a bit more to their gym session or reach their personal goal we have Steve Harris on hand who is our resident Strength and Conditioning coach. Steve has a variety of packages available for clients who want to transform their body. For relaxation there is also a superb sauna. 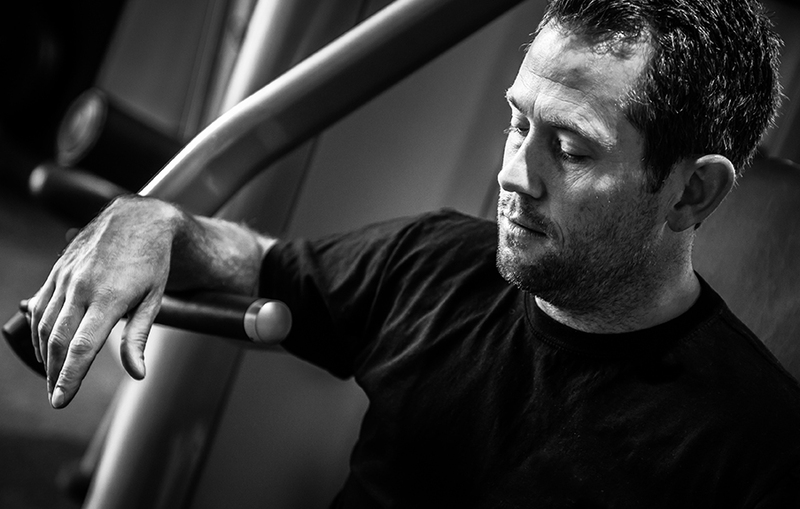 Olly Foster is recognised as one of the UK's leading personal trainers. With over 16 years experience, a degree in Nutrition & Health and a TPI certified Golf Fitness Instructor, he knows exactly what it takes to get you looking and feeling your best whilst improving your overall golf performance. After an initial bio mechanical screening assessment with Olly, he will be able to identify what limitations are holding you back and use this information to create a training and diet plan suited specifically to your needs. 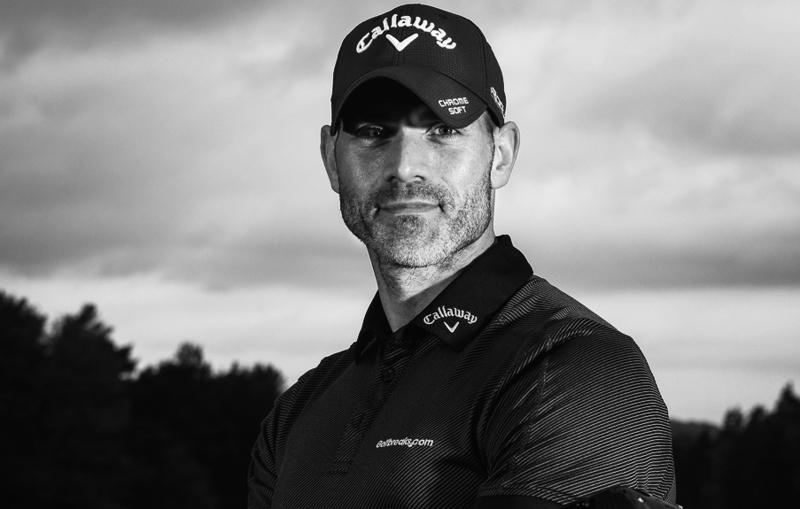 During his training as a PGA Professional Steve achieved a Diploma in Sports Science at Birmingham University, and over the last seven years has also studied Golf Bio-Mechanics. Along with his Strength & Conditioning background, Steve can also teach you out personal nutrition, and particularly the Paleo diet. You can call Steve on 07740 304066 to find out how he can help you. www.spharris.com. To receive full details of our Executive Gym Membership package, please contact The Shire London on 020 8441 7649.